This week, Pete, Suzy and Steve are in the studio. 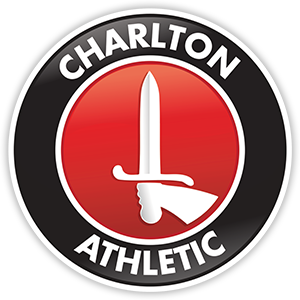 They look back at the 1-1 draw against high flying Middlesbrough, they speak to Katie Flack from the Charlton Women’s team on the phone. Two interviews this week, one with former player Chris Perry and the other being Mark Mansfield who commentated on our Championship play-off final win back in 1998.